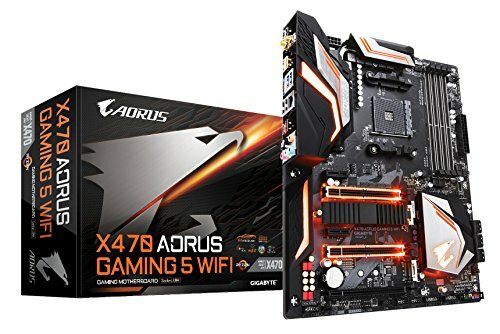 At first, I wanted a micro ATX motherboard but currently there is none with a X470 chipset. The WIFI is also very efficient and with a "stock" ISP box, I'm around 150Mbps. For those interested, the RGB features are nice and very easy to configure (I turned them off personnally). Love this motherboard! XMP did everything for me and got my ram at its max frequency of 3200mhz! Lighting is great as well being paired with my fans and the prisim cooler! WiFi works great as well no issues for me since I have had it! Oh how I wish I had gone for a better board...or more so that one existed for AM4. It...really is not that good. 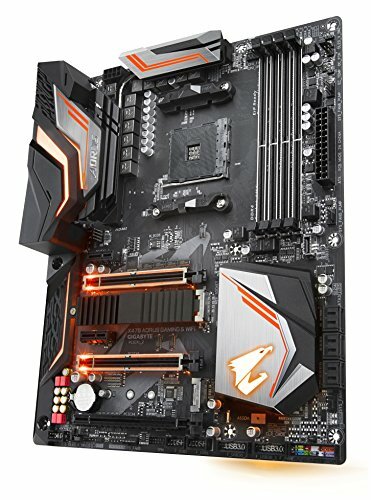 For my first ever entry level PC build, this motherboard is all I need. I was desperate for something with strong WiFi, due to my office location in my home being so far away from the router. I wouldn't recommend this motherboard for serious over clocking. XMP profile is the only thing I've messed with so far. Orange wasn't my first choice for the color, but it's not terrible. The RAM configuration instruction is a bit contradictory. You'll see what I mean when you download the instructions manual. from completed build My First P.C. Love the RGB! 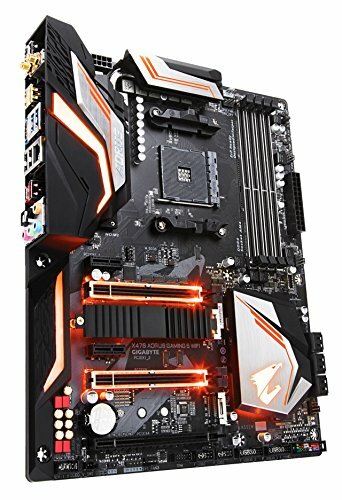 Got this mobo on sale. OK board. 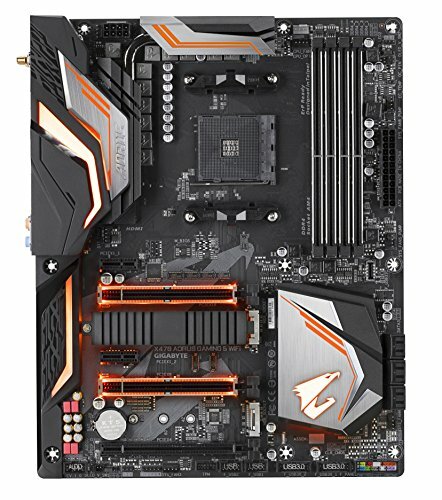 Designed for ryzen 5 instead of 7. Won't overclock above 4 GHz and lacks some features for basic overclocking.